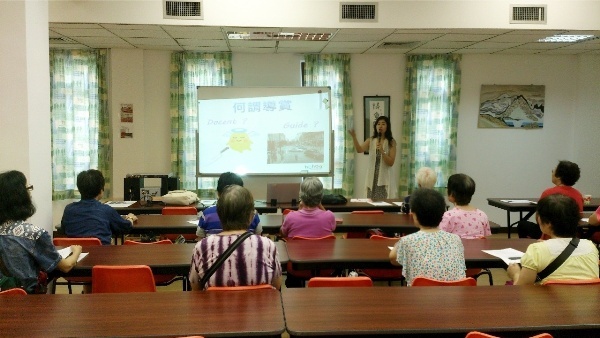 In 2003, Hong Kong Goverment launched the hundred-milliondollar "Tourism Development Assistant" and "Positive Life" Schemes with a view to alleviating the unemploymed youths of weak education background and colleges' fresh graduates. 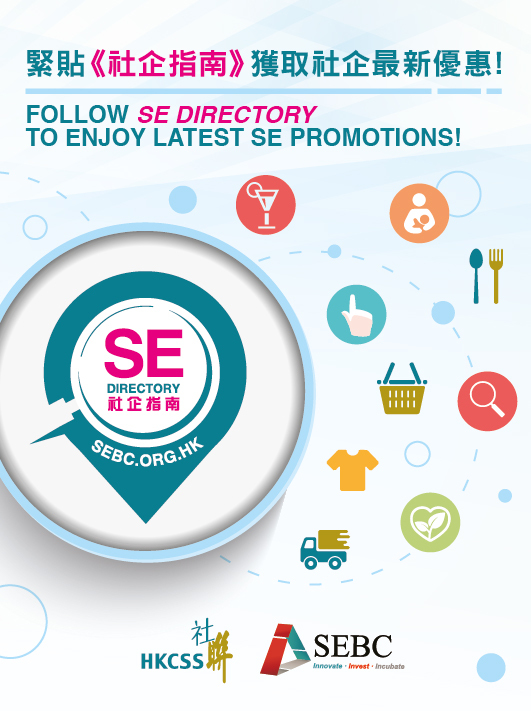 Founder of Ho Ho Go Experience was the HKCSS Project Officer coordinating these schemes. To-day, the youth employment is still a problem. Other members of the society like mid-aged, differently abled, as well as having family responsibililty are difficult to join the work force. Ho Ho Go intends to explore its limited resource to offer opportunities for them, and provides business for other social entreprises. 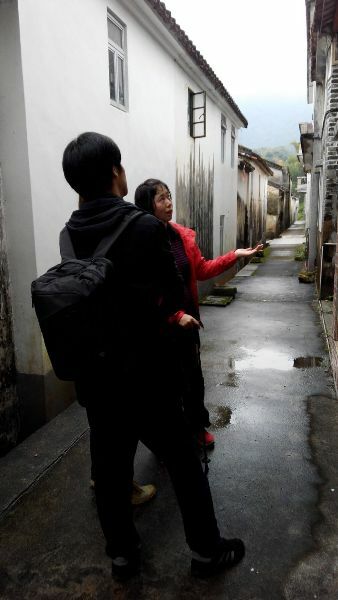 At the same time, we strive to conserve heritage and community with our new travel modes for visitors to Hong Kong. 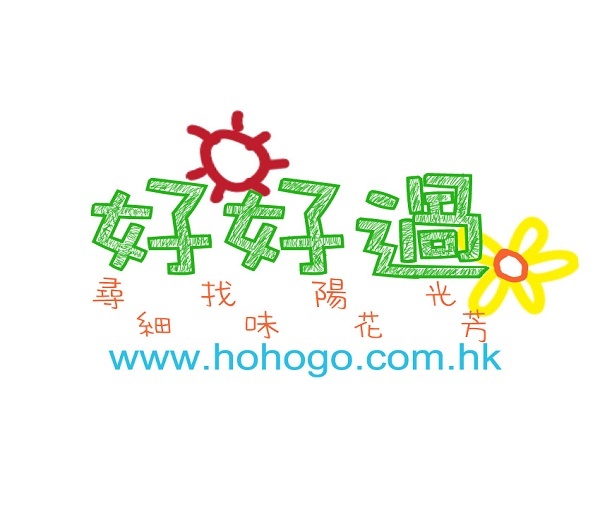 Ho Ho Go Experience is a unique travel agency involving guests with local experience and lifestyle. 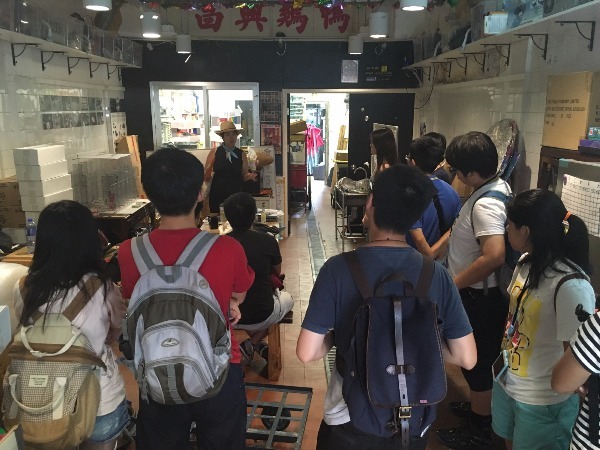 Through our cultural walks, handicraft class and geoheritage excursions, our guests become friends who spent a nice day with us in Hong Kong. Ho Ho Go's tours blend the traditional attractions and local lifestyle together with a view to introducing visitors Hong Kong's cultural and lifestyle in the trips. Ho Ho Go assists in providing community tours for NGOs to instill the sense of community and neightbourhood. Budget-friendly arrangement is available for eligible education institutions and charitable organisations. The service is work under honor system. Service users have to provide available budget for appropriate arrangements.